And here is the great man himself! Sir Ken we salute you! It’s good to have someone of his stature speaking his mind as to the problems and the solutions to what is our broken education system. I do hope teachers will get the message that we have power to change things. Even small changes make huge differences. So don’t give up! I believe that happy children make happy learners and that includes the great outdoors, the creative arts and physical education. 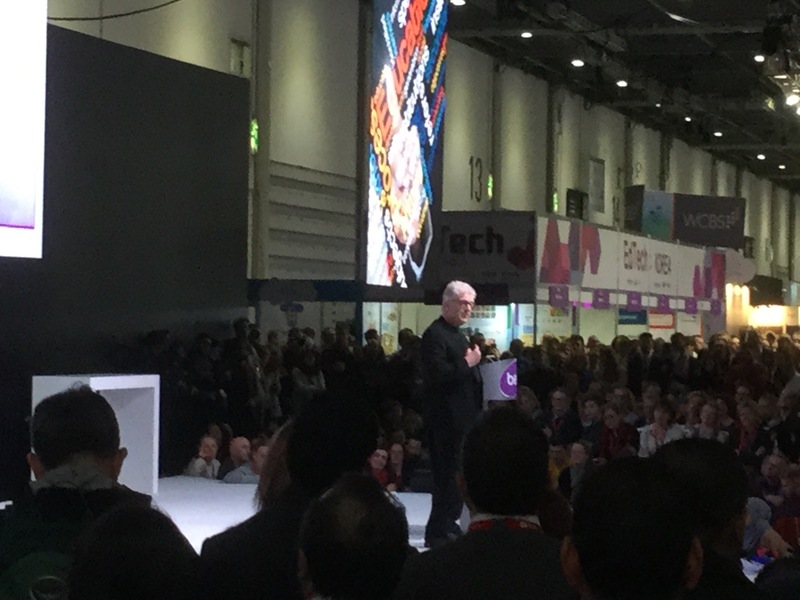 SIr Ken said we were in the time of experiencing a much reduced curriculum that is not able to meet the challenges of the 21st Century and that we need a learning revolution of which new technology plays its part alongside a host of other means to create those happy learners.